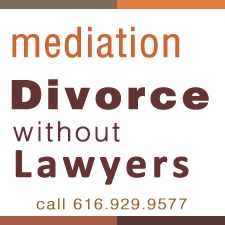 This past week I came close to ending a mediation due to unfairness. The high earner was the dominant personality, the low earner just wanted out of the marriage. The deal was unfair. Perhaps I crossed the line from a neutral, but I remember my mentor in 1982 saying “if it ain’t fair, don’t sign it”. It worked out for the couple last week, the deal got modified. We need to remember in divorcing, the person you are now arguing with was once the center of your universe. Be decent about it. Very straight-forward and solution oriented. Had a great handle on all issues.